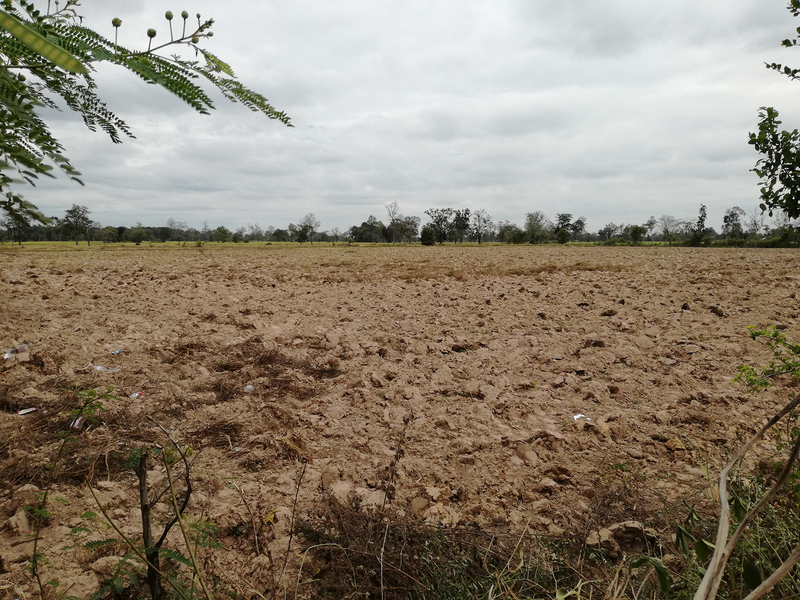 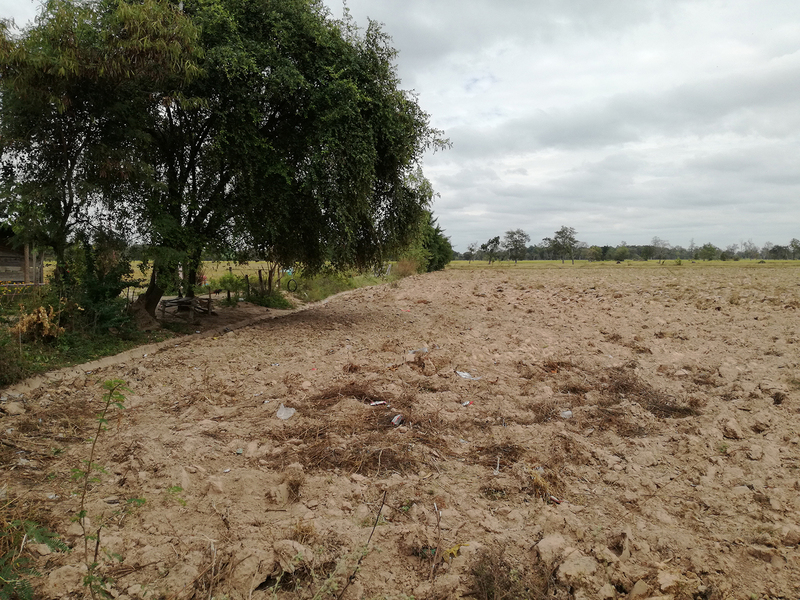 Description: The agricultural land is located in Takumpook village – Ban Nong Sai, approximately 20 kilometers from Buriram centre. 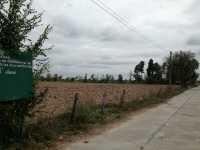 It is situated on a corner and has on two sides of the plot a government concrete road. 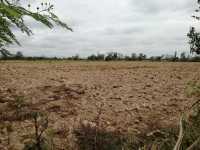 The owner cleaned the whole plot of 23 Rai (36,800 square meters), plowed it and is ready to start planting crops. 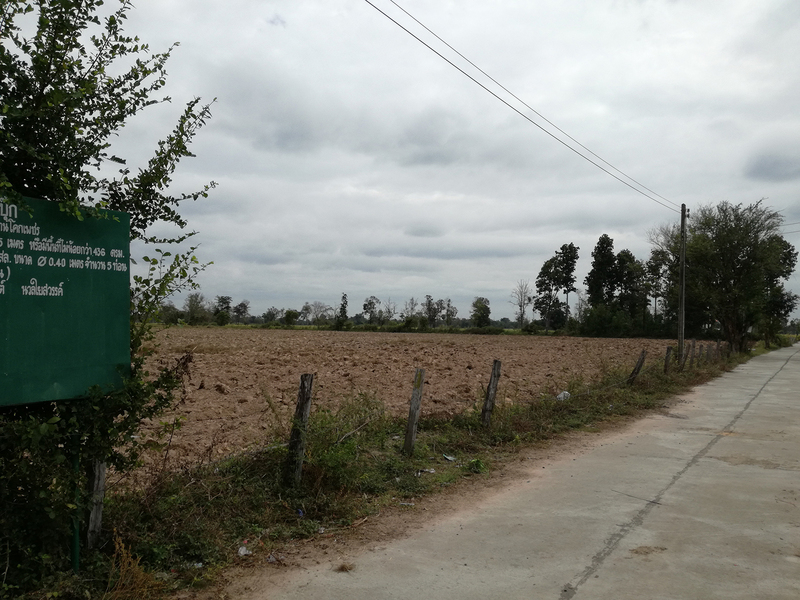 Electricity and water are at the site. 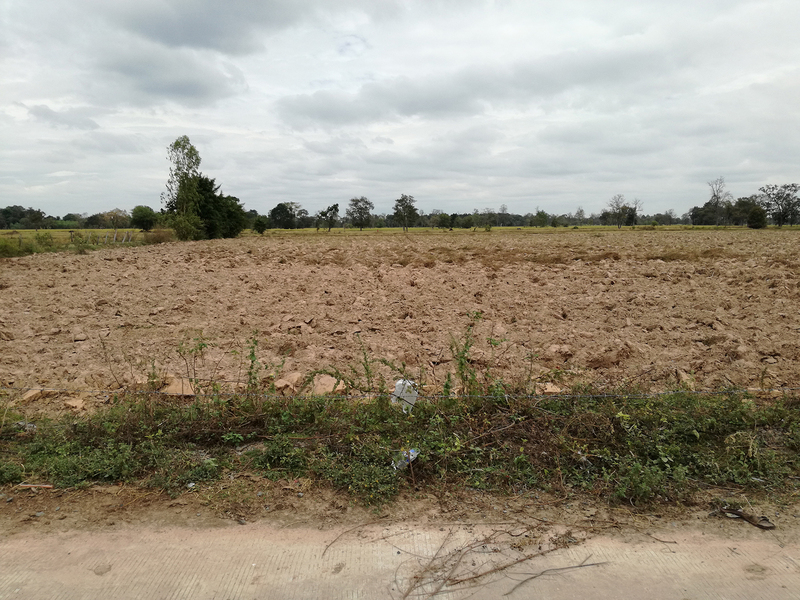 This land is being offered at 250,000 Thai Baht per Rai. This is an opportunity to invest as it has a Chanote.